Citibank Taiwan has announced a partnership with Australian winery, McWilliams’s Wines. 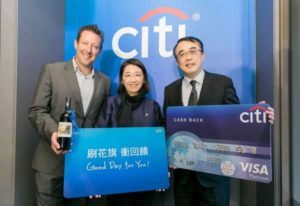 Citi cardholders who spend over NT$3,000 in dining and beverage purchases at select restaurants will receive a complimentary bottle of red or white wine, recommended by McWIlliam’s. Citibank Australia customers have enjoyed the same service introduced earlier in the year as part of the Citibank Dining Program. 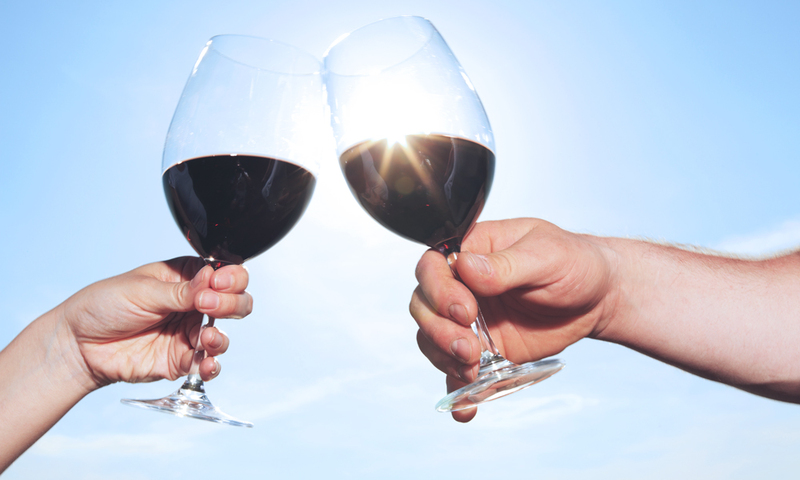 So far, more than 100,000 bottles of wine have been enjoyed by Australian Citi customers at select restaurants nationwide. Citibank’s Managing Director, Marketing, Digital and Customer Experience, Linda Duncombe, said, “Our new partnership with McWilliam’s Wines is great news for the many Citi customers who love dining out and enjoying the benefit of a free bottle of wine at our partner restaurants. Find out more information on www.citibank.com.tw.